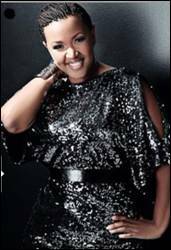 Gospel music’s rising star and former lead singer of musical trio Zie’l, Keyondra Lockett, is set to embark on the “Diamonds & Pearls” multi-city tour. The “Diamonds & Pearls” tour will kick off in Atlanta, GA on Saturday, April 30th at the Riverside Epicenter (135 Riverside Pkwy, Austell, GA). JubileeMag.com’s Kim Ford will serve as the host for the tour kick-off in Atlanta. 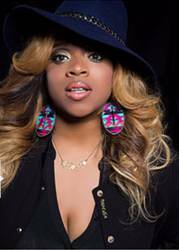 Buzzworthy stylist, Kim Lockett, will take lead in empowering women through fashion. 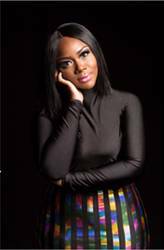 Kim Lockett will present a fashion show sponsored by TJ MAXX that showcases appropriate styling for all areas in a woman’s life (career, church, motherhood and dating). The “Diamonds & Pearls” tour will stop in Atlanta, Dallas, Los Angeles and Washington DC. For more tour dates, pricing and more information visit www.DiamondsAndPearlsTour.com.